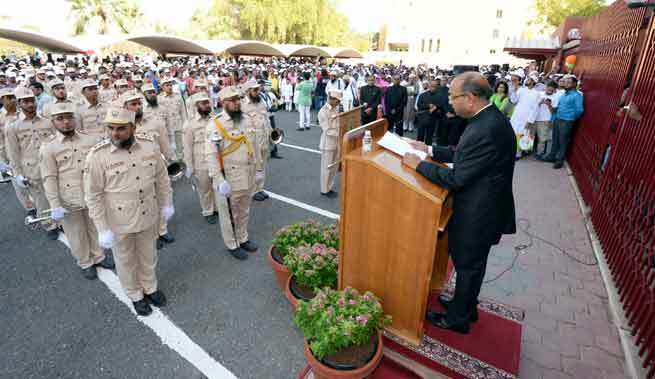 Despite hot weather, approximately 5,000 Indian nationals participated in the 69th Independence Day celebrations at the Embassy premises. The function started with the unfurling of the tri-colour National Flag by Ambassador Sunil Jain and the singing of the National Anthem. 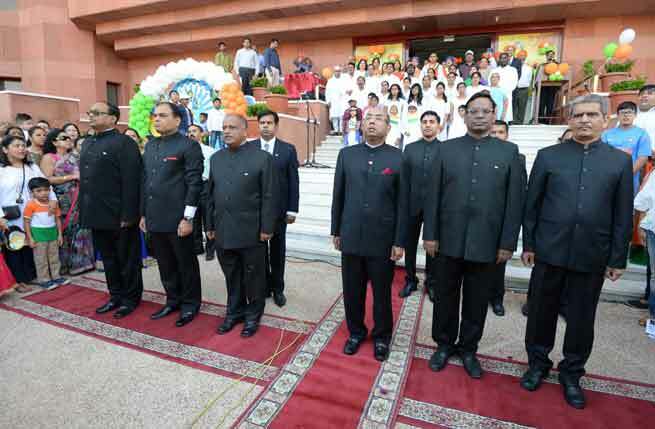 Thereafter, Ambassador read out Hon’ble President’s Address to the Nation. The Bohra Community band played a variety of marching tunes to the delight of the assembled gathering. The cultural programme concluded with the singing of patriotic songs followed by the children of various Indian schools in Kuwait. Kuwait has more than 8 lakh Indian nationals, working as businesspersons, doctors, engineers, chartered accountants, technicians in oil & gas sector, construction workers, nurses and domestic workers, etc. They participated in the Independence Day celebrations with great joy and enthusiasm, reflecting India’s rich ethnic, linguistic, religious and cultural diversity. The Ambassador emphasized that the relations between the two countries have been historically close, warm, friendly and commended the contribution of the Indian community in Kuwait’s socio-economic development. He extended his warm greetings to all members of the Indian community in Kuwait. The Ambassador highlighted several measures taken by the Embassy for the welfare of the community. Hot chole bhature, gulab jamuns, tea, juice and mineral water were served to all those present. 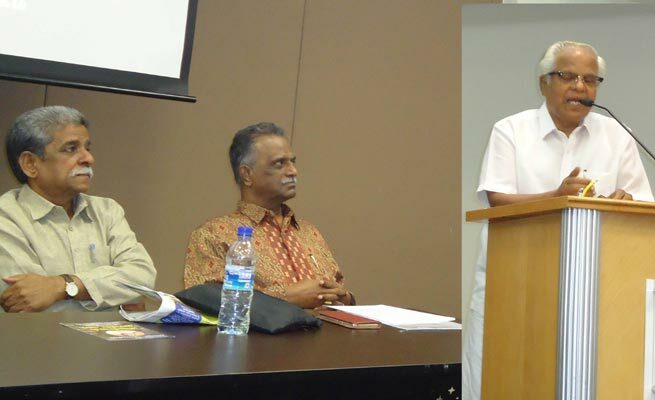 சென்னை : சென்னை கோயம்பேட்டில் வெளியூர் செல்ல பேருந்துகள் இல்லாததால் பயணிகள் கூட்டத்தை கலைக்க போலீசார் தடியடி நடத்தினர்.